For several weeks, talk of an after school detention program has floated around Garfield, as students feared being penalized for a simple tardy after lunch. 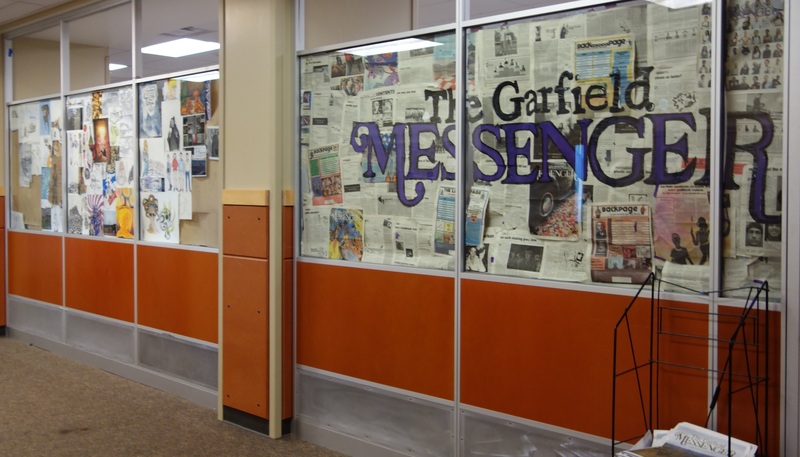 Contrary to the murmurs around school, Rob Jones, Youth Services Liaison at Garfield, paints the program in a more positive light. “Administration has developed this program as an alternative for suspension, ” Jones said. … Click to read more. By Sophie R. in The Garfield Messenger student paper. Subscribe or donate to support great student reporting.